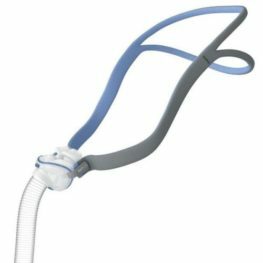 The DreamWear adjustable Headgear is of an extremely light & soft material that is used with your DreamWear Under the Nose mask. 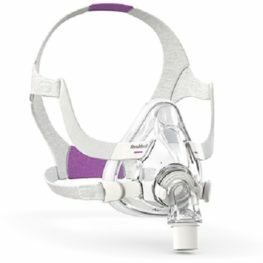 One size headgear, not compatible with any other mask. 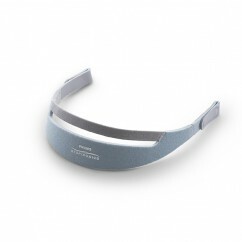 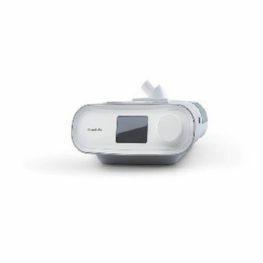 Be the first to review “Philips DreamWear Headgear” Click here to cancel reply.